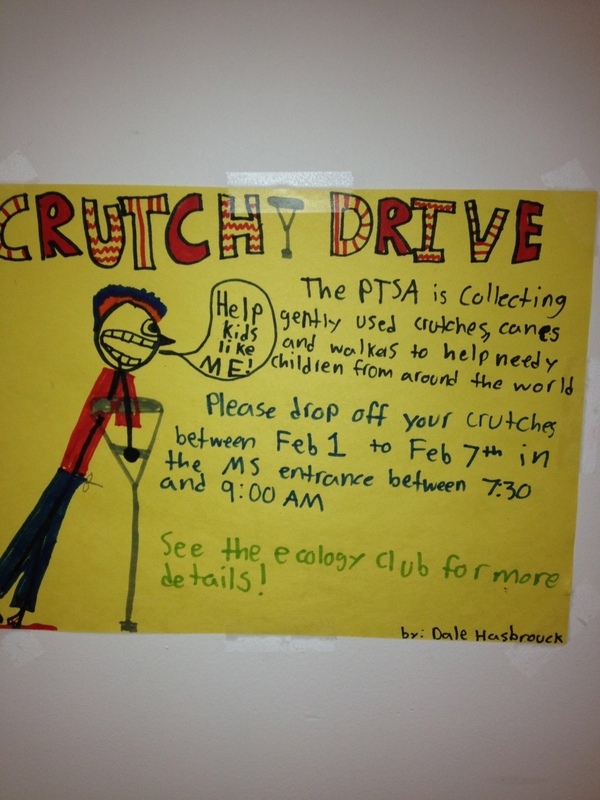 Successful Crutch Drive in Dobbs Ferry, NY! 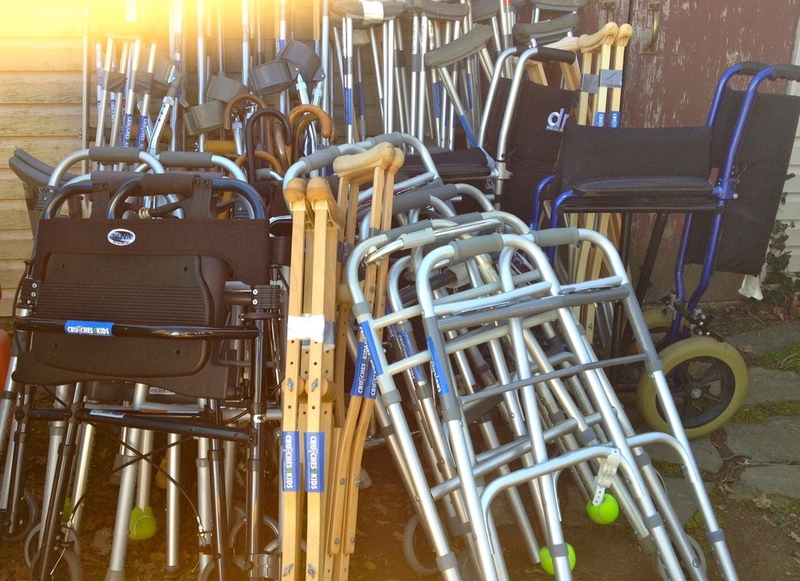 MANY THANKS to Mary Mcnamara, Trailguides in Dobbs Ferry, Dobbs Ferry High School, and the Westchester Community College Jamaican Club for collecting so many mobility devices for Crutches 4 Kids. Thanks to their hard work approximately 63 pairs of crutches, 22 canes, 11 walkers and 3 wheelchairs will aid those in need in Haiti and the Congo!